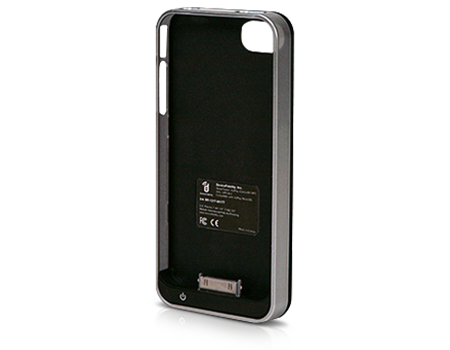 Transform your phone into a mobile wallet with the Isis Ready Charging Case for iPhone 4 and 4s. This case can extend battery life by up to 50 percent. Sliding your iPhone into the hard shell protective case allows you to set up the Isis Mobile Wallet®. With the Wallet, you can make mobile payments at participating stores with just a tap of the iPhone. The Wallet stores participating payment and loyalty cards while organizing offers and deals from participating stores so they are always with you. In addition, the case has an extended battery providing up to 50% more battery life.